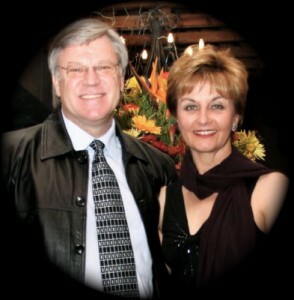 Johann Snyman, our CEO, is a former minister of the Dutch Reformed Church who had been in formal ministry for 17 years before God called him and his wife and they ventured into World Missions at the end of 1994. The Holy Spirit already planted the seed for the birth of Free To Serve in 1989. The hardship in our world prompted Dr Johann Snyman to research the real needs of the world. The dream of a ministry where the real needs of the “unreached” & “unengaged” peoples groups, the lost & the church-less people are addressed, was born. These people include young people, people with broken hearts, those in darkness and in broken relationships and people who haven’t heard the Good News about Jesus before. At last in 1995, after 5 years of praying with their cell group, Free To Serve started realizing God’s dream in a humble way. 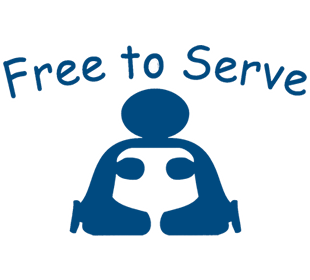 Free To Serve has been operational for the past 18 x years. Johann visits all our missions work abroad in 5 Asian countries on a regular basis where he then specializes in the Training of our indigenous Asian Pastors & Management Staff as well as our new young believers in the northern parts of India (including our Nepali-Ministry), Thailand, Burma/Myanmar, Laos and China. Elna, Johann’s wife, handles all the bookkeeping and administration in the FTS Office and accompanies Johann from time to time on his Missions Outreaches abroad.